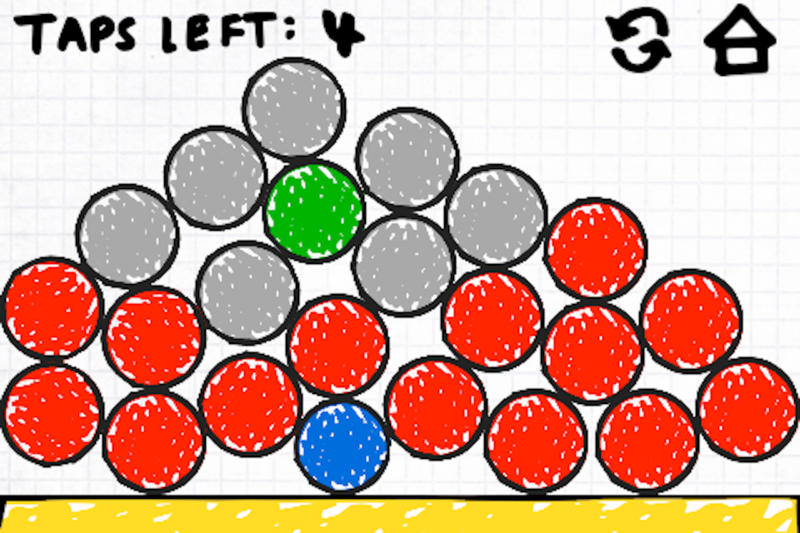 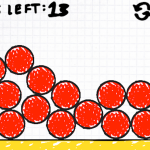 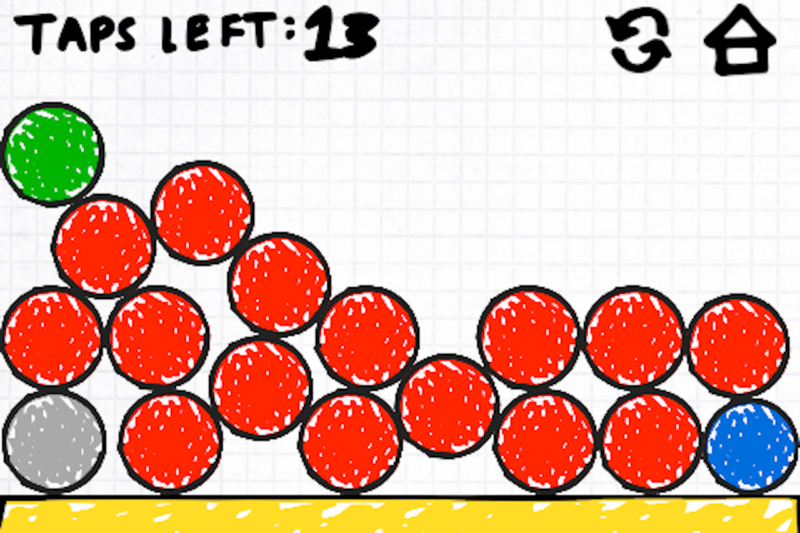 Doodle Ball is a physics puzzle game made with doodle style graphics. 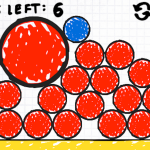 Your goal is to get the blue ball to hit the green ball by destroying red balls. 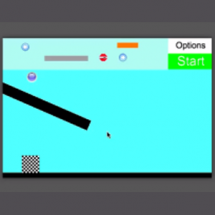 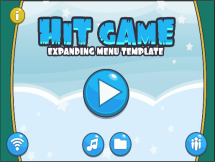 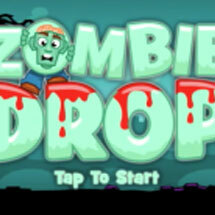 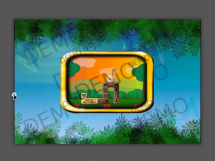 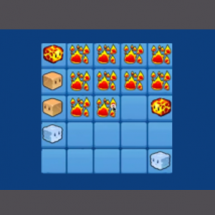 Categories: All Templates, Complete Games, Core Controls, Puzzle. 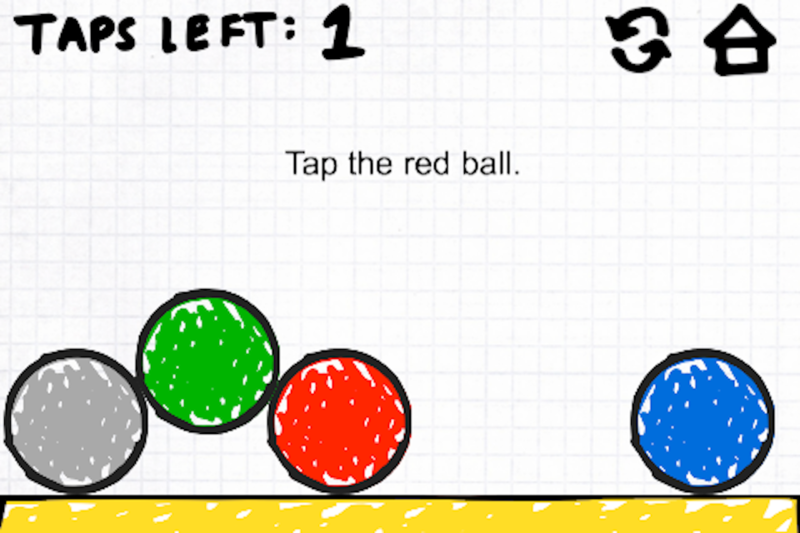 Tags: App, Ball, bjandthekatz, Complete, doodle, full, game, Store, Universal. 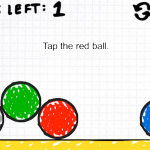 Doodle Ball is a physics puzzle game made with doodle style graphics. 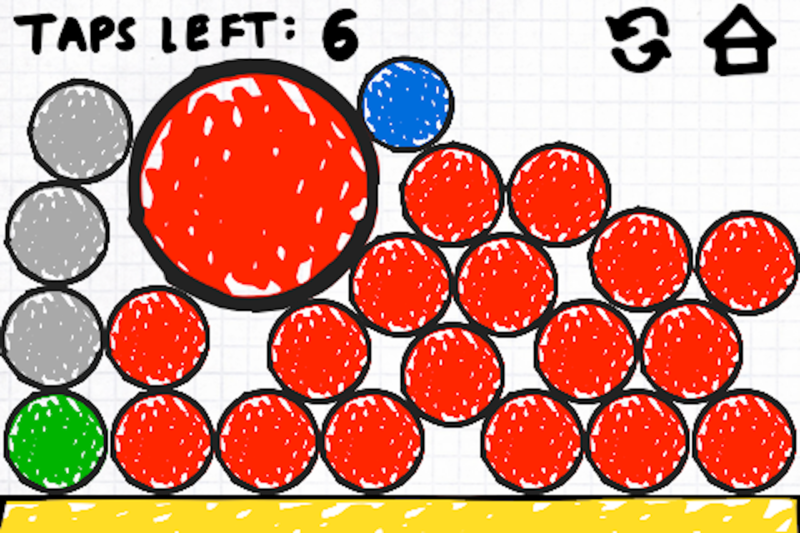 Your goal is to get the blue ball to hit the green ball by destroying red balls. 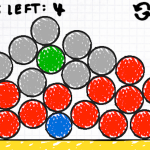 Watch out for the gray balls!